One of 2019's most anticipated novels in THE TIMES, IRISH TIMES and GUARDIAN. 'Where fiction's master of enchantments stares down a real horror, and without blinking or flinching, produces a work of beauty, grace and uncommon power' MARLON JAMES, winner of the Man Booker Prize 2015. In a world uncomfortably like our own, a young woman called Amalantis is arrested for asking a question. 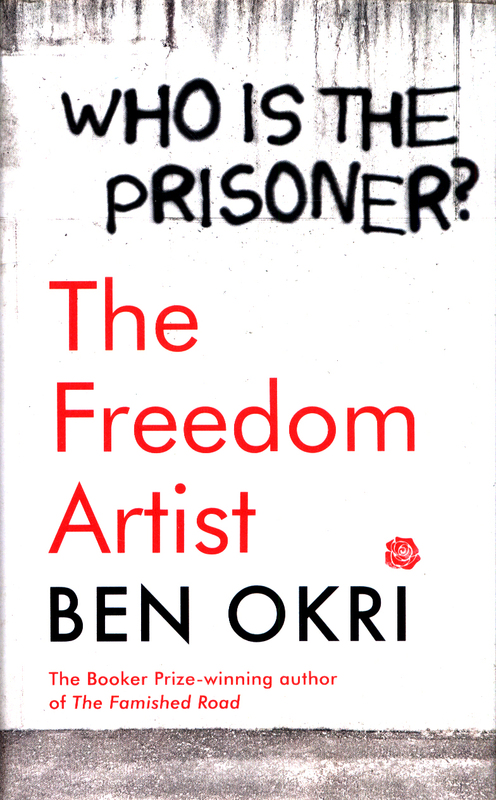 Her question is this: Who is the Prisoner? When Amalantis disappears, her lover Karnak goes looking for her. He searches desperately at first, then with a growing realization. To find Amalantis, he must first understand the meaning of her question. Karnak's search leads him into a terrifying world of lies, oppression and fear at the heart of which lies the Prison. Then Karnak discovers that he is not the only one looking for the truth. 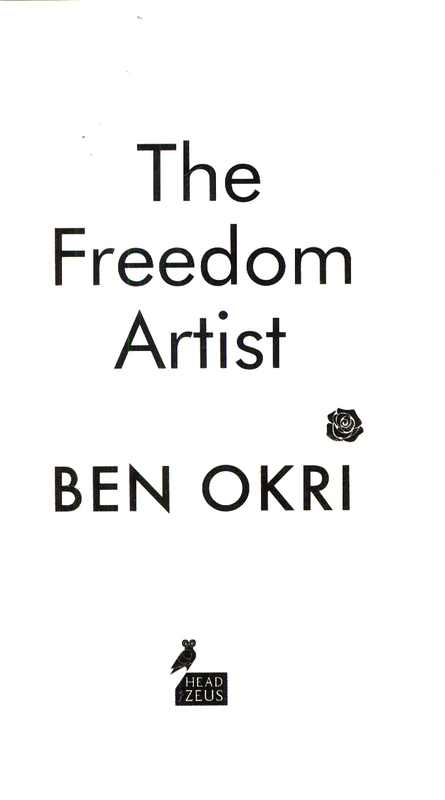 The Freedom Artist is an impassioned plea for justice and a penetrating examination of how freedom is threatened in a post-truth society. 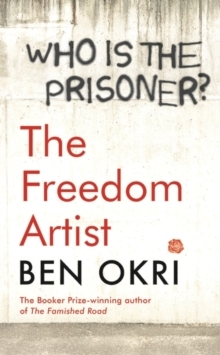 In Ben Okri's most significant novel since the Booker Prize-winning The Famished Road, he delivers a powerful and haunting call to arms. 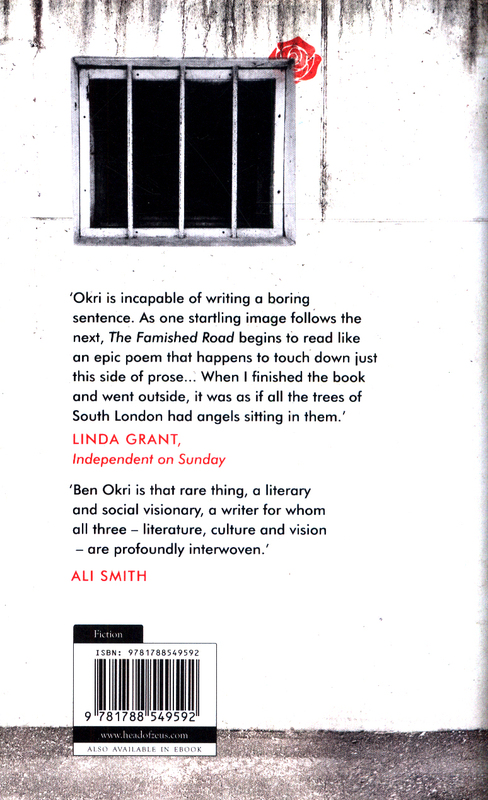 'Ben Okri is that rare thing, a literary and social visionary, a writer for whom all three - literature, culture and vision - are profoundly interwoven' ALI SMITH.